AVANTE® collection | Whitby Garage Doors Ltd.
Modern glass and aluminum garage doors. 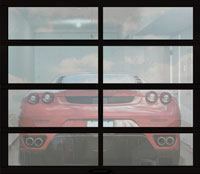 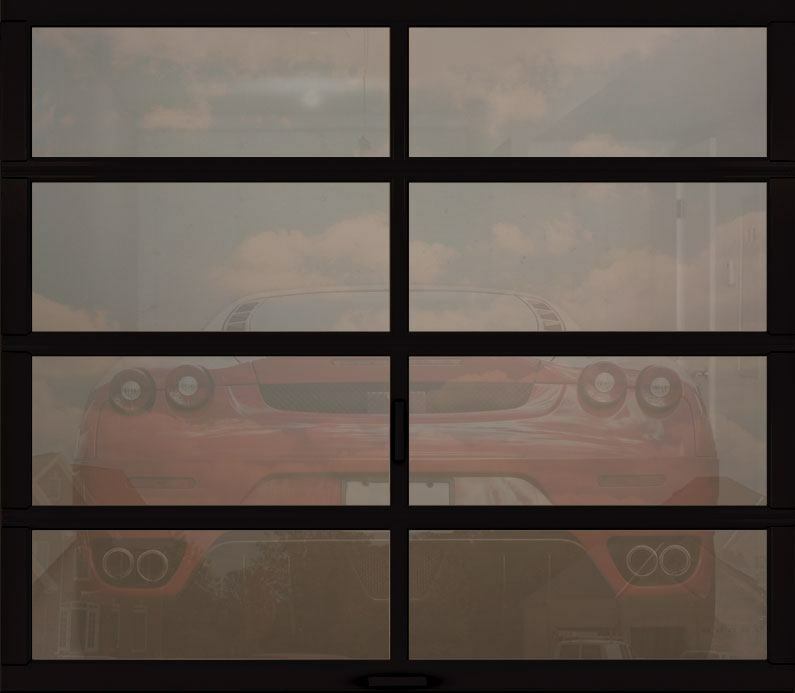 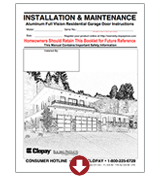 Clopay® aluminum and glass garage doors include options that maximize your customization experience. 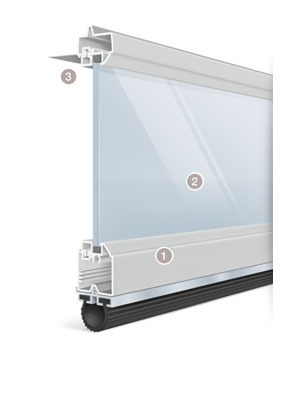 Choose the right color, the right glass and the right amount of aluminum. 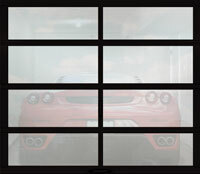 You’ll also enjoy a five-year warranty on your finish and a three-year warranty on your hardware. Frame and solid aluminum panels available in choice of anodized and powder-coated finishes. 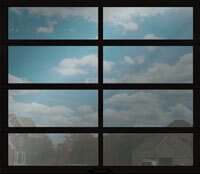 Tempered full-view glass, acrylic or solid aluminum panel options. Insulated glass garage door panels are available for increased energy efficiency. 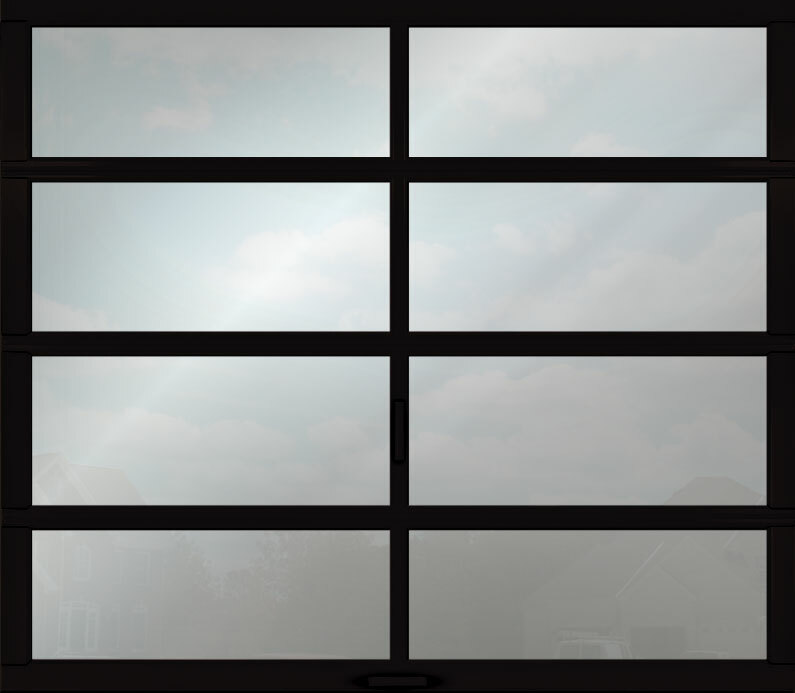 Choose from our selection of aluminum garage door panel colors: White, Bronze, Brown, Clear Anodized, Bronze Anodized, Black Anodized. Replaceable vinyl bottom weather seal in rust free contemporary aluminum retainer helps protect against the elements.